Prepared to exercise for a good cause? 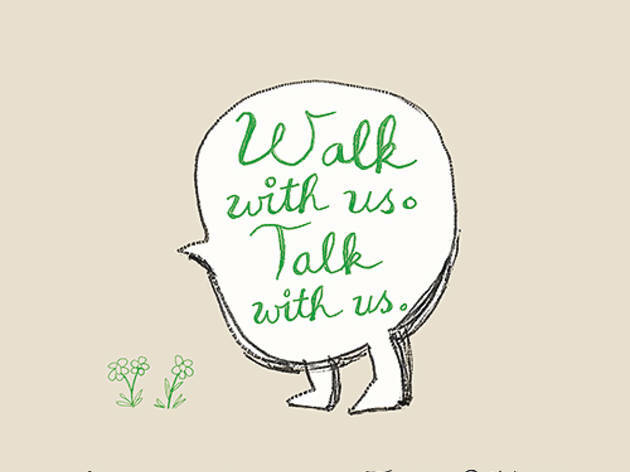 Help raise awareness of mental health problems with TELL at their first 'Talkie Walkie', taking place on World Suicide Prevention Day. You can either set up your own walk (details are available here) or join one of the existing ones: there are currently five walks scheduled in Tokyo on the day. The Otemachi Lunch Walk starts outside Otemachi Station's exit 1 and is primarily aimed at people working in the area, while the en world (area around Hibiya Park) and TELL Lifeline (from Aoyama to Yoyogi Park) walks take place later in the evening. 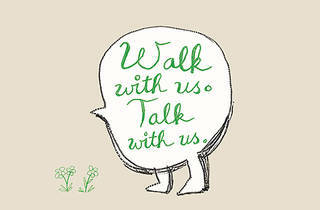 Make sure to sign up for your preferred walk on the official website.